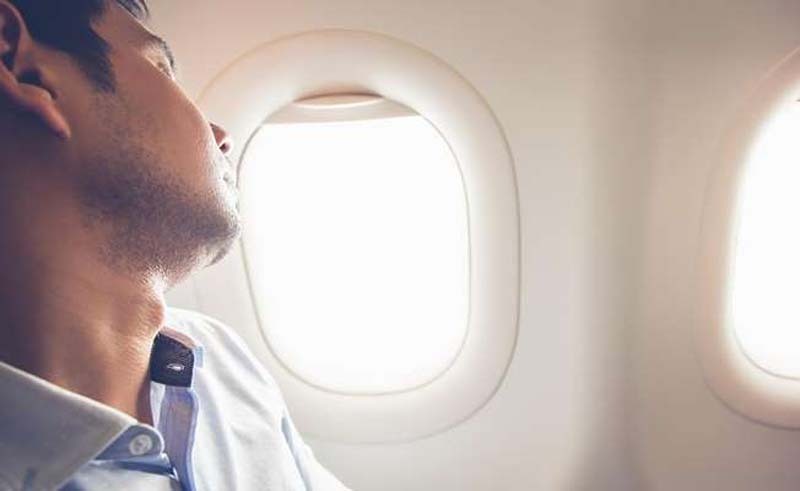 A recent news story may make you rethink taking a sleeping pill on a flight. Canadian Stephen Bennett was on his way to Cuba from British Columbia with his wife and son on October 13 but had a layover in Toronto, before boarding his last flight with WestJet. His doctor had prescribed him a sleeping pill to take before the connecting flight, as Bennett had not slept on the overnight flight from the westernmost province in Canada. Paramedics were called and removed Bennett from the plane in a wheelchair, a move Bennett found humiliating. Once he was checked out by the paramedics, they let the WestJet crew know that he was able to fly, but WestJet denied him entry back on the flight. Bennett even got his doctor to e-mail a note that said he was healthy and capable of flying, but it didn’t help. "It was so humiliating," he told BBC. "Basically, the stewardess became judge, jury and executioner." WestJet offered Bennett and his family a place on the next flight – a week later – despite the fact that they had booked an all-inclusive vacation package under specific dates. The family declined WestJet's offer and booked a flight with another airline, lost two days of their family vacation, and had to pay an additional $1,525 for new tickets and a hotel in Toronto. "It threw a massive wrench into the happiness [of the trip]," Bennett told the BBC. Mr. Bennett is looking for compensation from the airline and an explanation for why he was not allowed back on the flight after the paramedics and his doctor cleared him to fly.